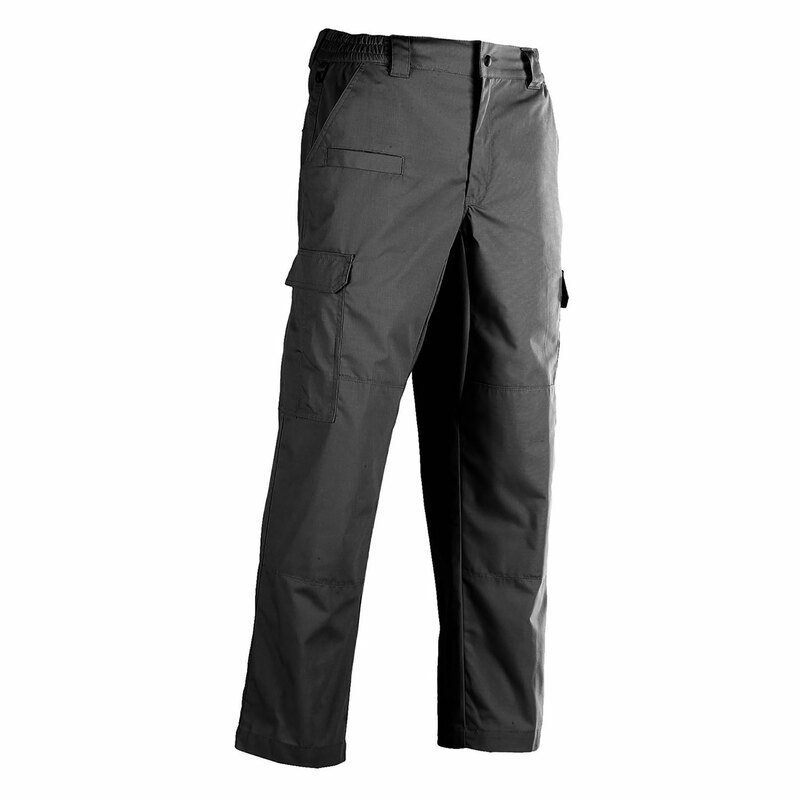 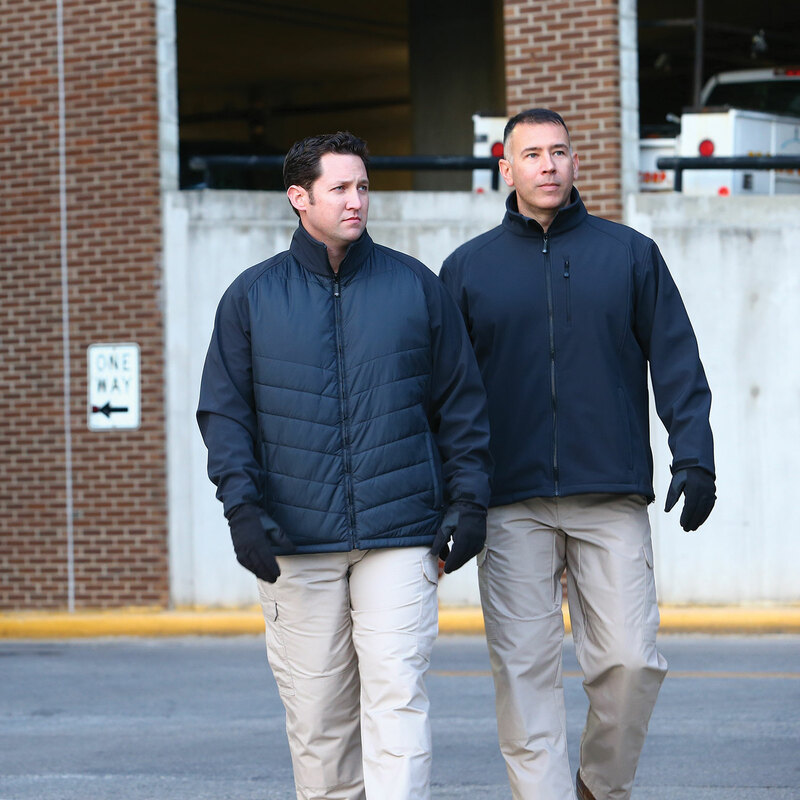 Our Tac Force Pants set the standard in affordable reliability and tactical function, making them a wardrobe mainstay for public safety professionals from every sector. 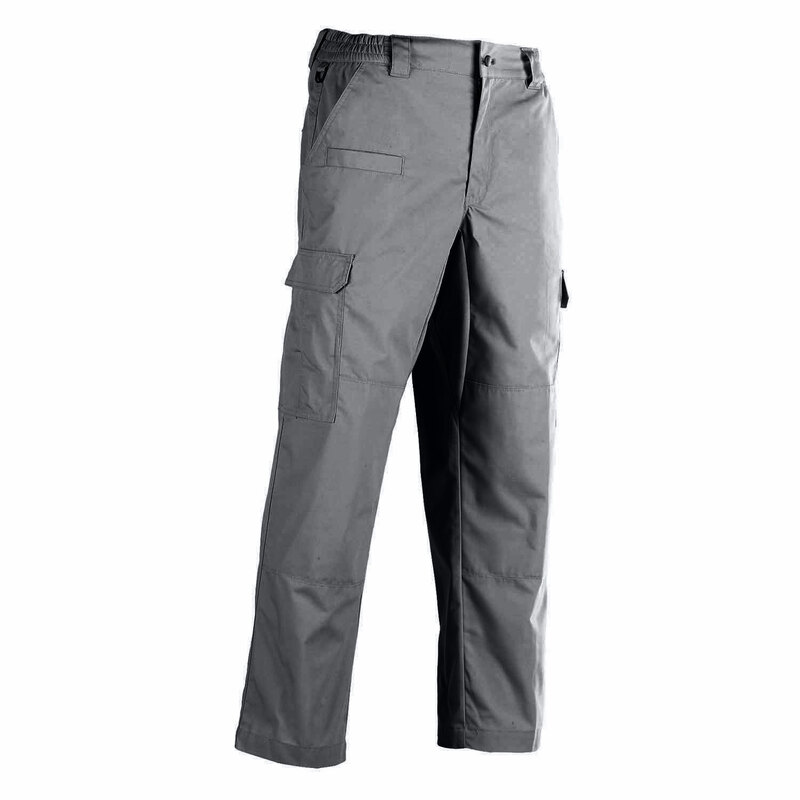 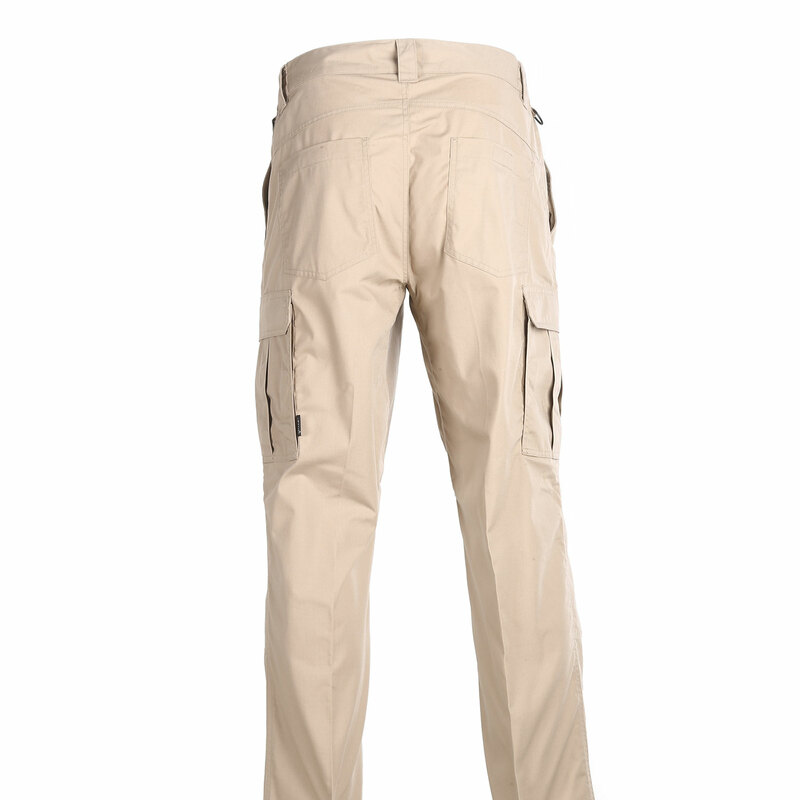 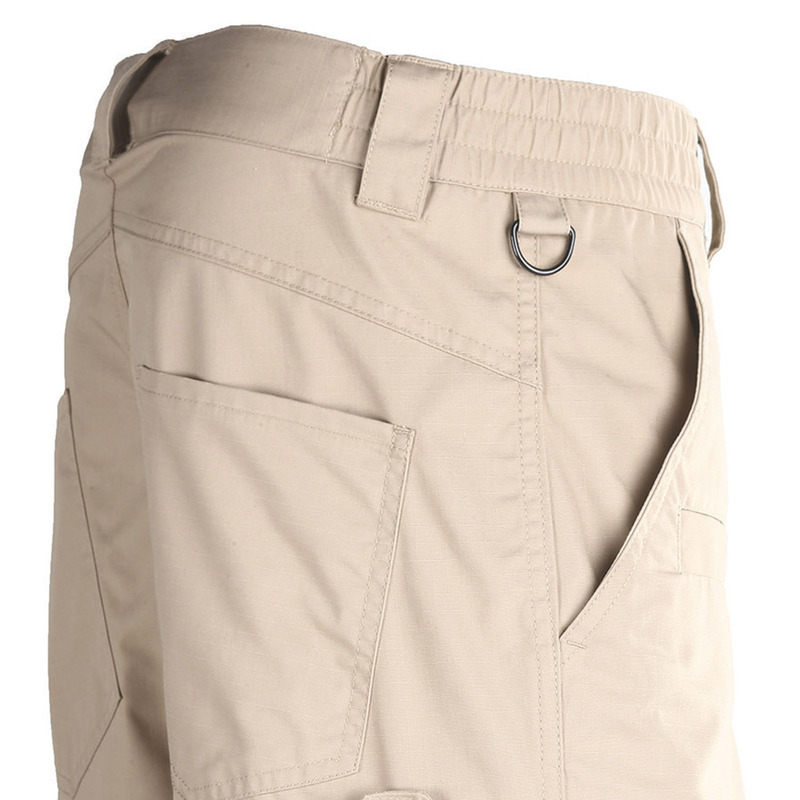 Built from the dynamic duo of poly-cotton, these pants are the perfect pair of durability and comfort. 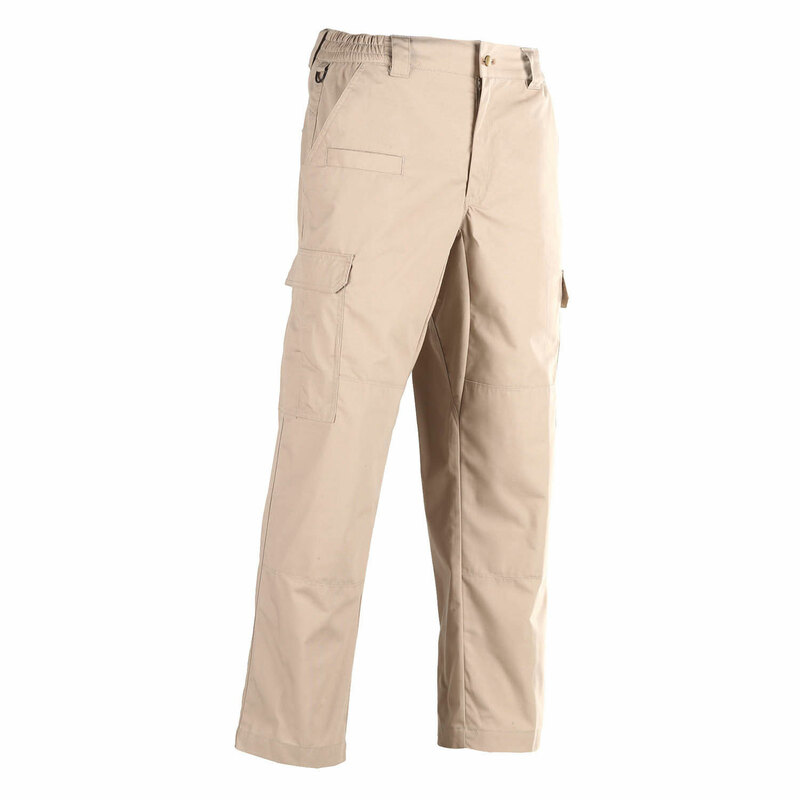 Polyester provides an innate resistance to tears, stains and soil, while cotton naturally breathes and absorbs moisture. Together you have an easy-care garment that is enjoyable to wear, all the while giving you the field-friendly features you need for intense initiatives or outdoor excursions. 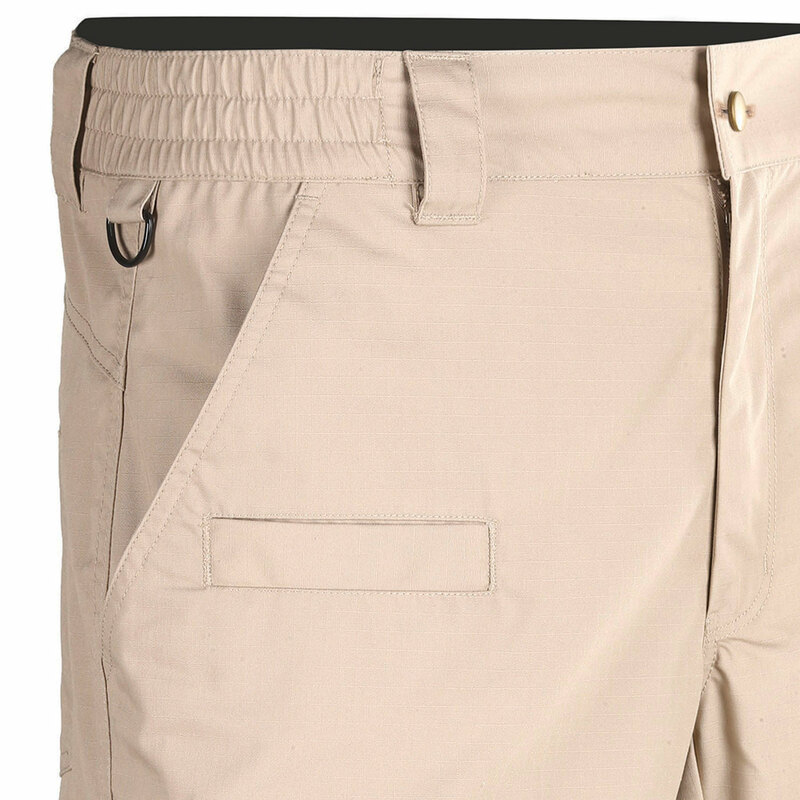 Unhemmed inseam is 38 1/4"